Your prayers have more power than you can imagine. So many of us forget that as children of God, abundance is our birthright! However, as creatures of habit, we live our lives through habits created from our thoughts, emotions, and actions. Rather than living a life by design, we succumb to fears and discover our dreams have been hidden, and our lives are propelling us into further sadness. This book was literally the answer to my prayers when I dropped to my knees one day and asked God to show me my truth. What happened next was my conversation with God being written out in order to teach me how to live a life that'll create more abundance of love and joy. 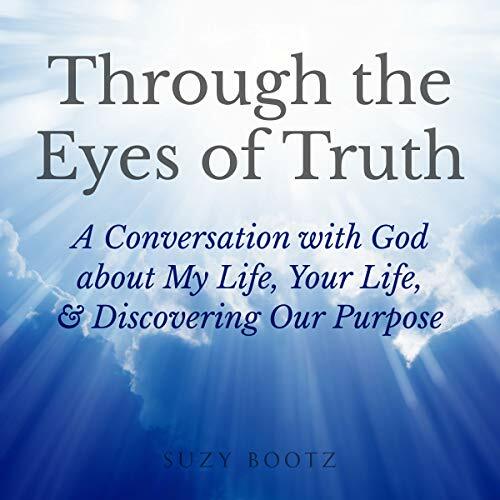 The words in this book allowed me to understand that I have more power over my own life than I once thought, and by tapping into my connection with God, I learned to live my life as a co-creator rather than just a spectator. Even though this is the answer to my prayer, many of you will feel God speaking directly to you through these words. Prayer is the act of asking and then listening so you can receive the answers to your questions. Learn to tap into your own talents and gifts, and honor your calling by asking the one divine guidance who you are most connected to. I loved this book. I felt like God was speaking directly to me. This book has helped me to paint again and seek a spiritual connection with God. Thank you for this gift!